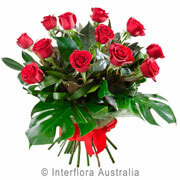 Park Avenue Florist is the oldest established florist in Coffs Harbour with many years of success and floristry experience. 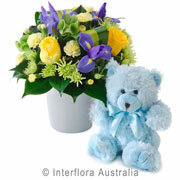 Park Avenue Florist has dedicated friendly staff who are qualified to meet your every need. 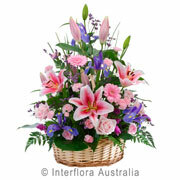 Our team of florists can create unique and exquisite arrangements for every occasion. 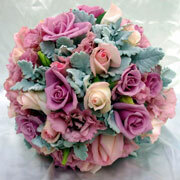 Park Avenue Florist pride ourselves on the quality of our products, service and freshness. We are part of the Interflora worldwide organisation, and currently hold our Diplomas of Products, Services and Construction. You can ring, order online or come into the shop to place an order, and talk to our qualified and friendly staff who will assist you with your enquiry. 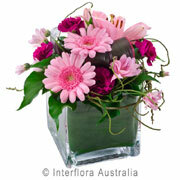 Winner of the Interflora Persuit of Excellence Award (NSW) 2012 and 2013. 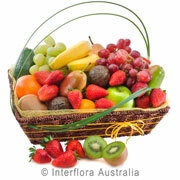 Please note that the free delivery offered is for local deliveries to the Coffs Harbour area.